Whether pink is your favorite color or not; we can all agree that it is a lovely color. Pink is a pale red color. The color pink is associated with all things feminine, tender, romantic, cute, sweet, and nurturing. Most commonly you will see pink bubblegum, flowers, and a baby girls nursery decorated in pink. 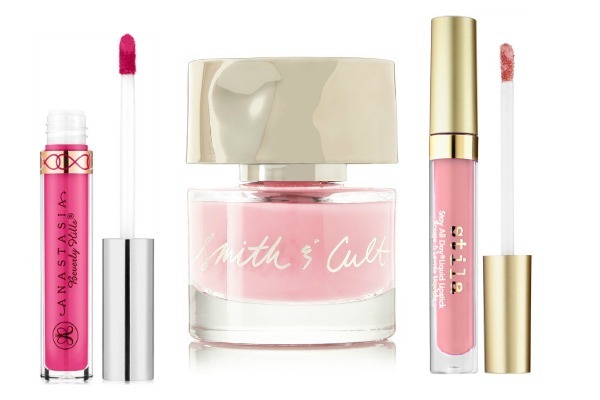 Pink makeup wasn't as popular, but In recent times, this pink hue is so ever present in makeup, and it is so beautiful. Whether it is pink makeup brushes, eyeshadow palette, a lipstick that lasts all day, it is certain pink makeup color is everywhere. 1. 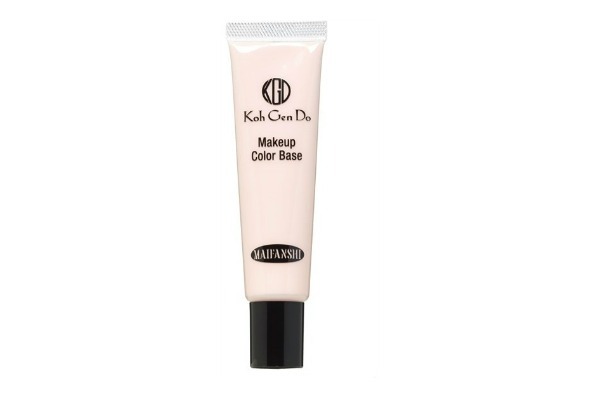 Koh Gen Do Maifanshi Makeup Color Base comes in unique formulations tailored to your skin type to prime and define for perfect makeup application. Lavender Pink revitalizes dull and sallow looking skin while neutralizing the yellow cast that makes skin look dull and pale to give translucency and freshness. 2. Full coverage, intense pigment, and a matte finish in an easy-to-apply liquid formula. One sweep delivers vibrant long-wearing color that sets all day. 3. 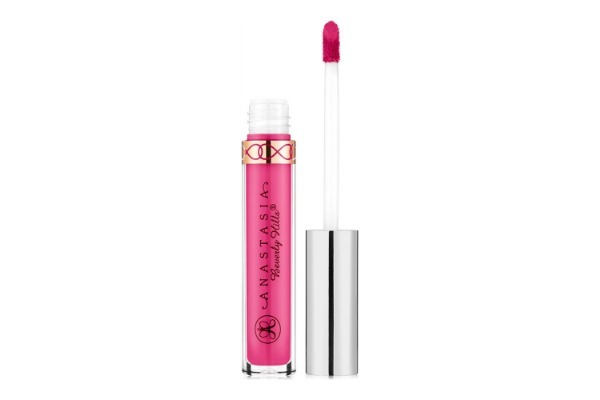 A highly-pigmented, liquid lipstick that's weightless on the lips and delivers long-lasting coverage. This creamy, full-coverage lip color provides intense hydration with bold, long-lasting pigment that stays put for up to six hours of continuous wear. 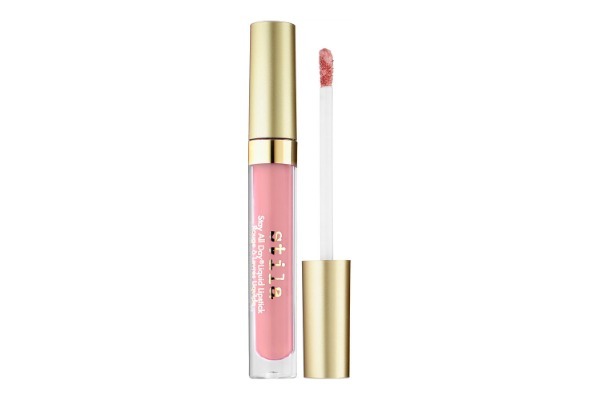 Featuring an array of matte and shimmer shades, this lip formula imparts a comfortable texture that feels lightweight on lips, and its color-rich formula does not bleed or transfer. Enriched with vitamin E and avocado oil. 4. Iconic color. Nailed. Knockout color. Genius formula. 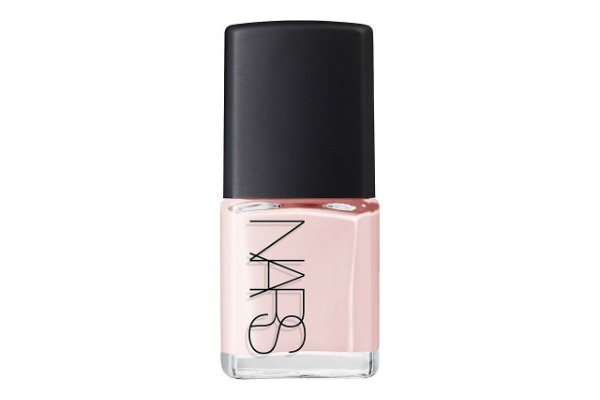 Introducing the new Nars Nail Polish, formulated for nothing less than pure color perfection. Wildly chic, this brilliantly curated palette of extended wear enamels features a flexible, high-gloss finish for a freshly-painted look that lasts. Available in Ithaque, a light pink. 6. 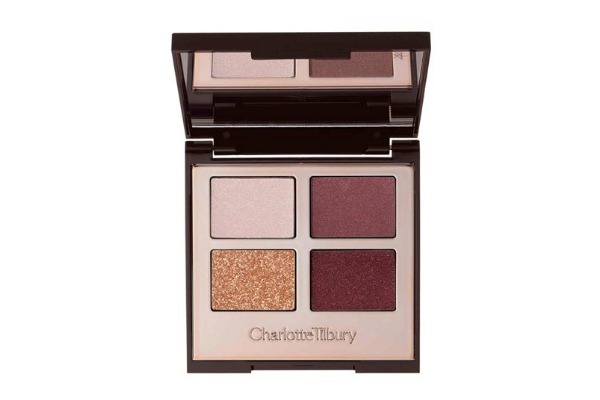 The secret to iconic, mesmerizing eyes lies in Charlotte Tilbury's Luxury Palette. It contains four color-coded eyeshadows that offer you a complete desk-to-disco eye color wardrobe in addition to an easy-to-use application ritual that's totally fail-safe. 7. 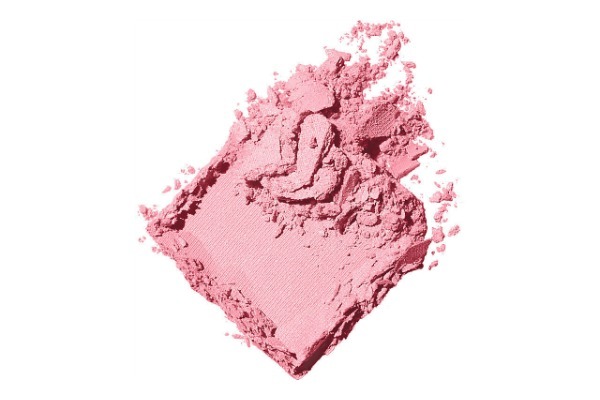 Smith & Cult's powder-pink 'Pillow Pie' shade is feminine with a dose of modern insouciance. It glides on to a soft, semi-sheer finish and has specially designed brush to allow for the easy and precise application. - Free from formaldehyde, toluene, and dibutyl. 8. Silky formula glides on smoothly and offers a matte finish with long-lasting wear. 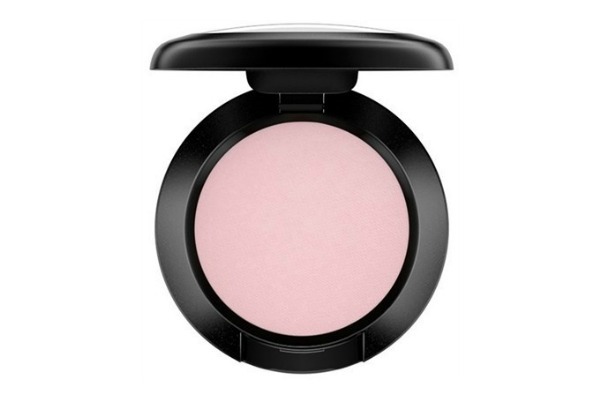 Comes in this sleek, flip-top compact that can be used individually or assembled into palettes. So pretty right?! Love them too.